Plastic pledge: Hackney Council to cut its own use by September. Photograph: Hans Braxmeier. Hackney Council is appealing for volunteers to help it start a “refill revolution” across the borough by convincing local businesses to provide free water in the battle against plastic waste. To mark National Refill Day on 27 September, the Town Hall will be offering free training sessions to those who sign up, before sending them out in pairs to persuade traders in Hackney to join the fight. Any businesses who agree to give free water to people with reusable bottles will be added to the Refill app and given a sticker to display in their window – if they want to. The council is teaming up with Refill London, a collaboration between Thames Water and marine conservation charity City to Sea, to promote the scheme. 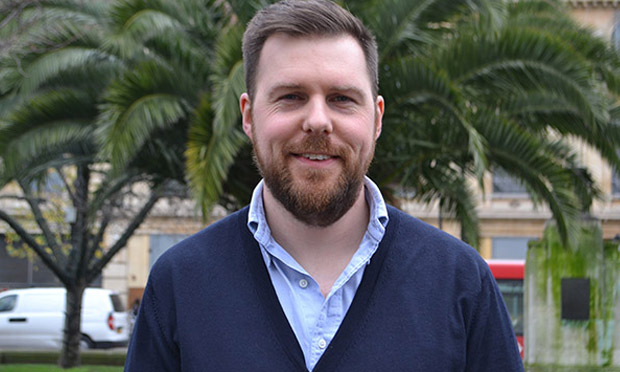 Hackney’s sustainability chief Cllr Jon Burke said: “National Refill Day is a great opportunity to encourage people to ditch the plastic and start carrying a reusable water bottle. Cllr Burke says the scheme will go hand-in-hand with the council’s recently announced plans to expand its water fountain network over the next four years. He added: “With the contribution of local businesses, we can extend the free water network even further, and make a real difference in the fight against throwaway plastics. Plastic-Free Hackney campaigner Bettina Maidment, who volunteers for Refill London and says she “tries to sign up every cafe she goes into”, welcomed the news. She said: “London tap water is among the best in the world and it’s a disgrace that water is shipped around the globe, bottled in plastic while the myth is peddled that it is somehow better for you. “Any scheme that therefore encourages people to ditch buying bottled water is a brilliant idea and I’m pleased to see Hackney Council supporting the initiative. 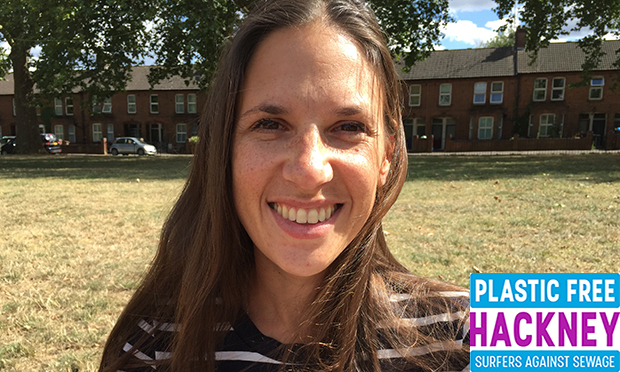 Bettina, who is running a survey for residents to help shape her own plastic-free drive, added: “I’m really excited to hear a network of water fountains coming to the borough but in the meantime a network of refill points will hopefully make sure no-one goes thirsty. 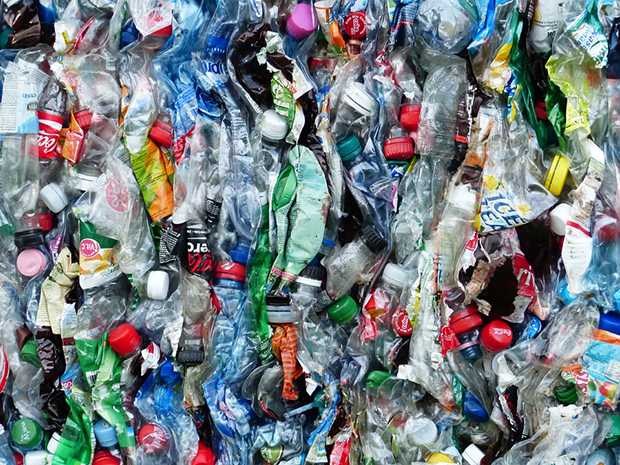 It is estimated that 800 plastic bottles end up in landfill and bins every minute in the UK. If that rate doesn’t improve, the Marine Conservation Society predicts there will be more plastic in the world’s oceans than fish by 2050. Hackney Council revealed last month that it is aiming to cut its own plastic use by the end of September.